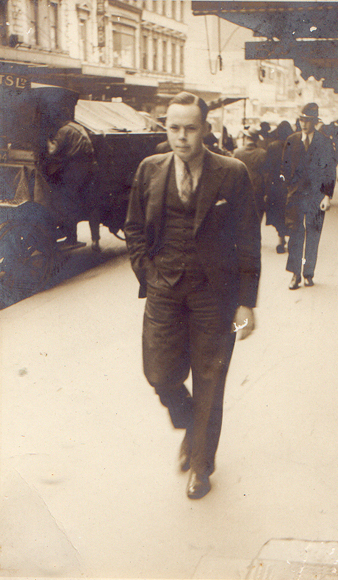 Alan walking George Street, Sydney, when he was a little younger – 1936 at age 22. There's some doubt about these four Sydney city photos. 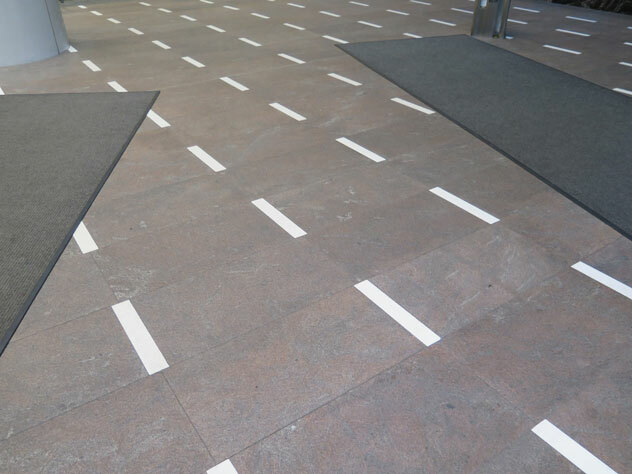 Crowds flocking to Sussex Street, Sydney, to see the road damage from the Y2K bug earthquake? 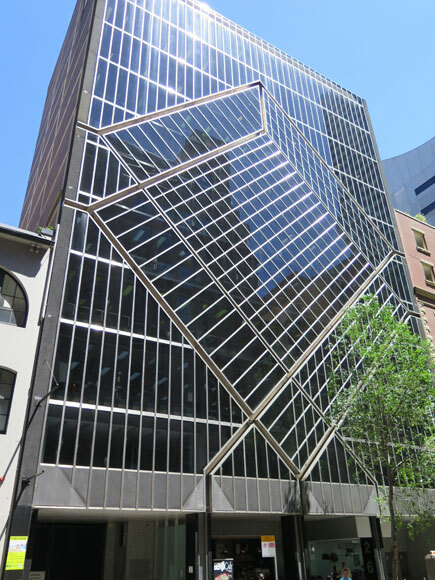 Clarence Street office windows suffering severely from the earthquake that hit Sydney in 2000?. 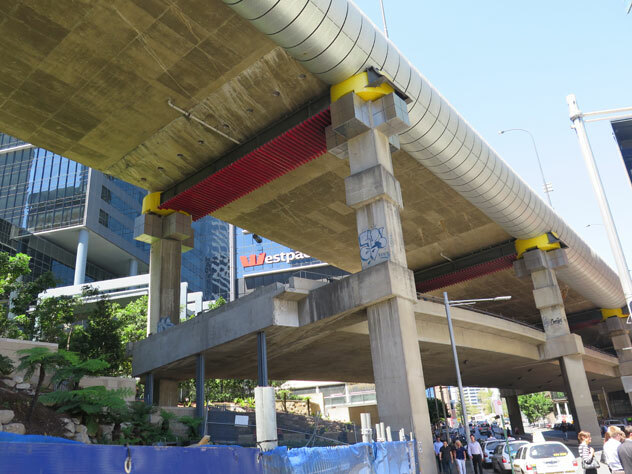 Even worse is the Y2K damage on the corner of Kent and Napoleon Streets, Sydney? This is about all there is of Slip Street, Sydney. 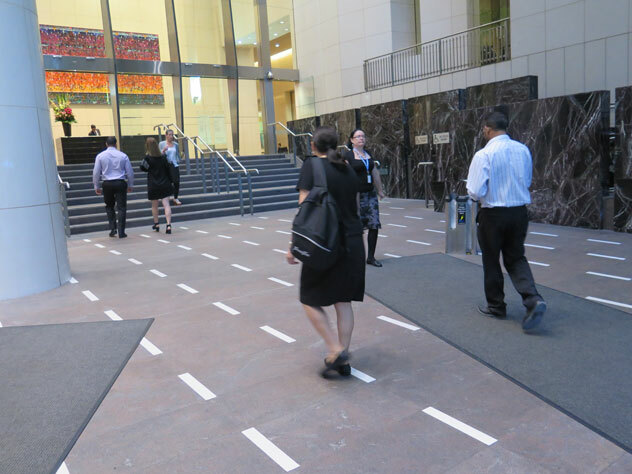 Ask anyone who lives or works in Sydney city where Slip Street is and they'll look blank. It's a tiny street off Sussex Street, named after the earthquake? 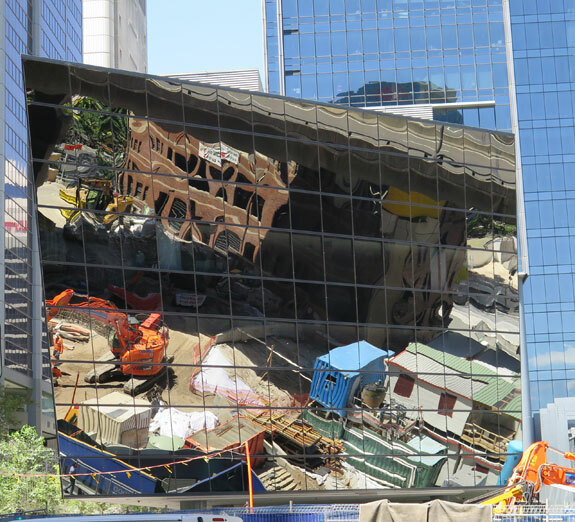 Or maybe none of these were earthquake-related, but just a distorted mirror reflections of work in progress, a former expressway connection, an architect's windows design and Slip Street cranes. 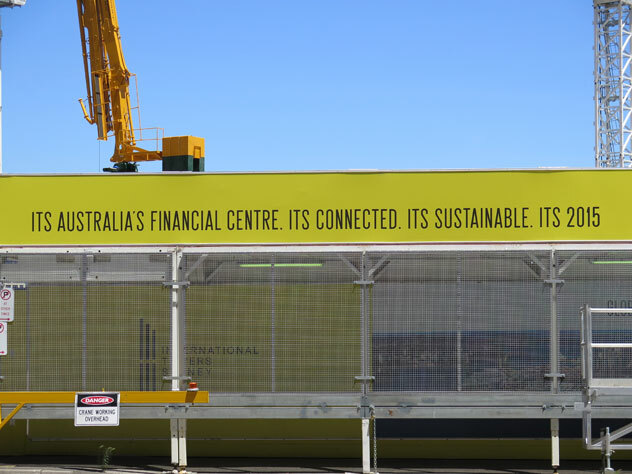 What's left at the bottom of Druitt Street, Sydney? 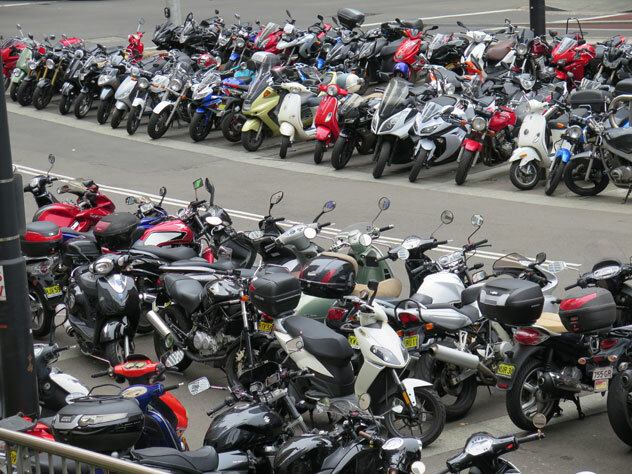 Almost every motor-cycle's front wheel.